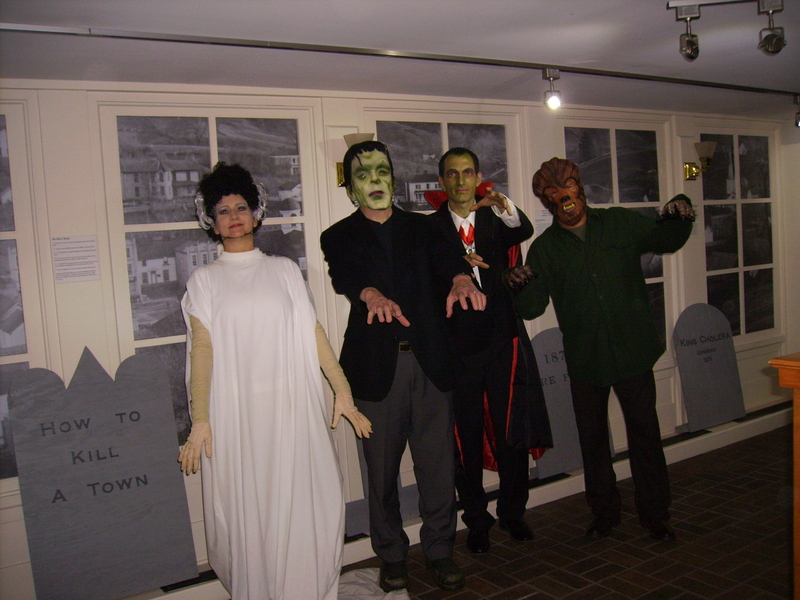 On Friday, November 1st, the Chester Inn Museum will be open until 8:00 p.m. as part of Jonesborough”s Haunts and Happenings. Stop by the museum for a sweet treat. Pose for a online casino canada picture in our graveyard, and check out our Cabinet of Curiosities where some of our most mysterious and gruesome artifacts are on display. Stop by the Chester Inn Museum during the month of October and take a look at our Cabinet of Curiosities. Filled with some of our most mysterious and gruesome artifacts and images, this Cabinet will challenge your perceptions of reality and what”s what. 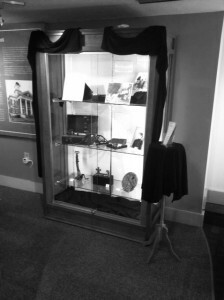 Identify the objects, find the real stories in the pictures, and learn about burial and funeral customs of times casino pa natet gone by. Viewer beware, though, these objects are not what they seem and appearances can be deceiving. Come and let your curiosity get the better of you this Halloween at the Chester Inn Museum.